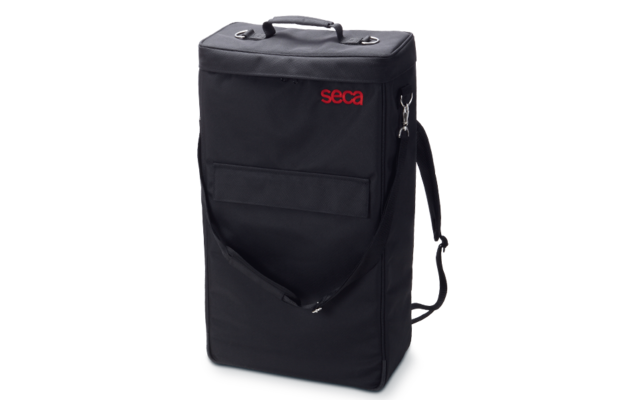 SKU: seca409backpack. Categories: Medical, Seca. Tag: seca. 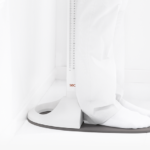 The high-quality backpack seca 409 can hold the complete measuring station made up of stadiometer seca 217, adapter seca 437 and either flat scales seca 869, seca 874, and seca 876. All parts can be safely stored in the customized separate compartments. Since the bag’s material is durable and water-resistant, the backpack is especially suitable for mobile use.